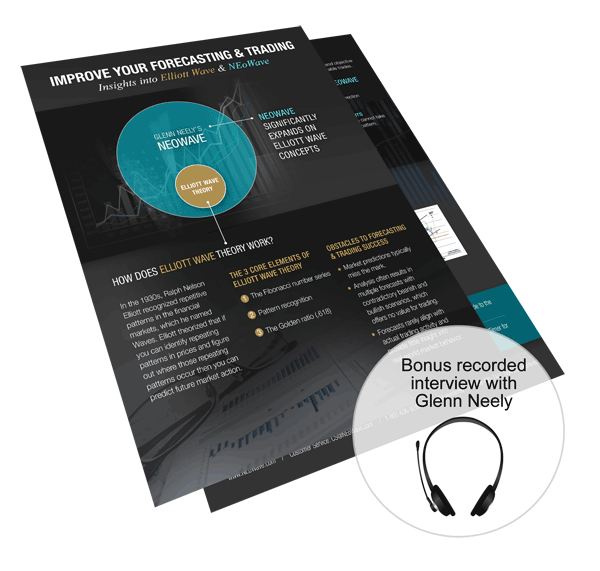 INFOGRAPHIC: "Improve Your Forecasting and Trading: Insights into Elliott Wave & NEoWave"
BONUS recorded interview with Glenn Neely: "Elliott Wave Forecasting: How to 'Crack the Code' & Improve Your Trading Results"
*No purchase obligation whatsoever. We do not sell or share our mailing list. What is the difference between NEoWave and Elliott Wave? How can I improve my trading profits? What markets does NEoWave follow? When are the NEoWave TRADING and FORECASTING services released? 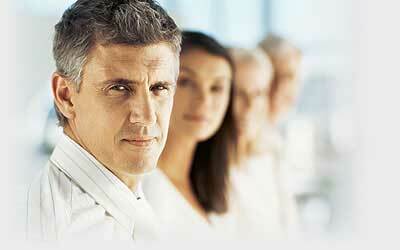 What type of training does NEoWave, Inc provide? 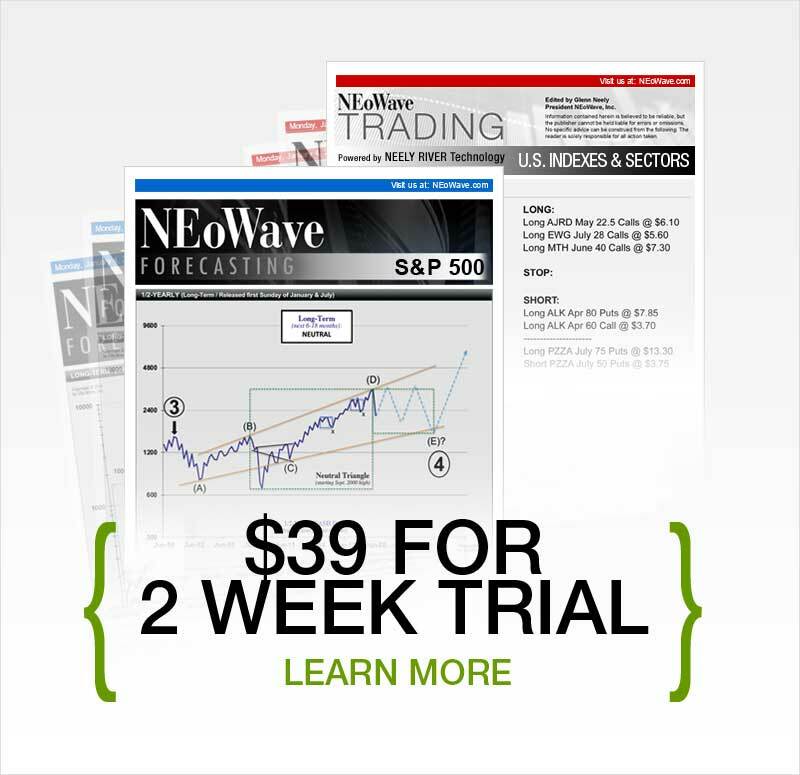 Our NEoWave services track the S&P 500, Gold, T-Notes and the Euro currency. By focusing on these markets, we can provide the most accurate wave analysis and trading recommendations possible. In fact, our NEoWave services are frequently found in TIMER DIGEST's top rankings.